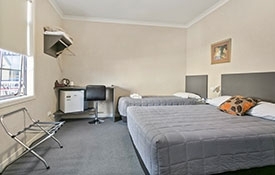 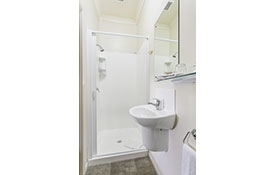 Book Now and confirm your accommodation with No1 Motels on Victoria located in the heart of Cambridge, Waikato, New Zealand. 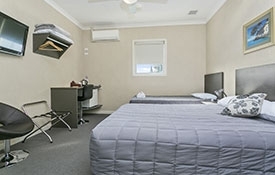 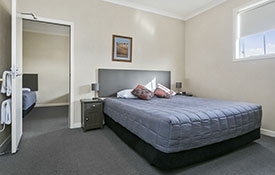 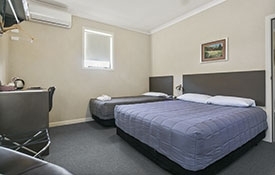 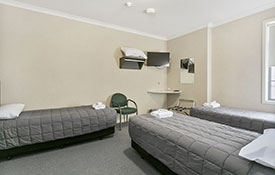 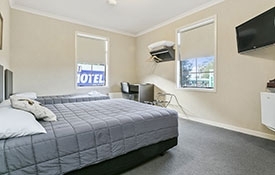 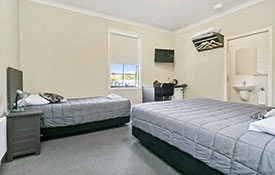 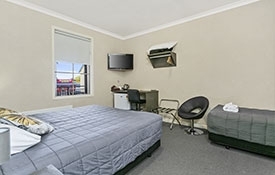 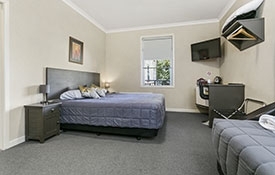 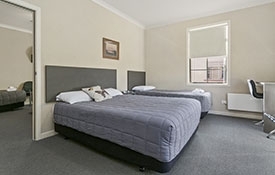 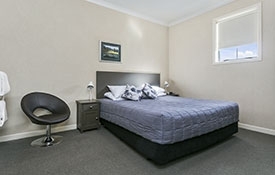 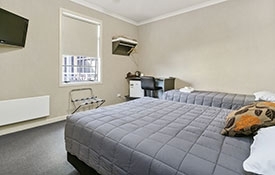 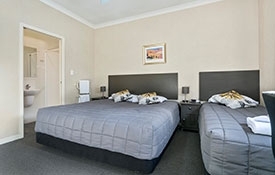 No1 Motels has a range of modern accommodation rooms to suit travellers, local sports event participants, holidaymakers, group wedding guests, conference participants, business people and families. 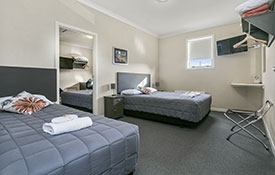 No1 Motels provides its guests with 18 studio rooms with ensuites, 2 bedroom studio units and 8 rooms with shared bathroom facilities, sleeping in total up to 80 guests in one night!